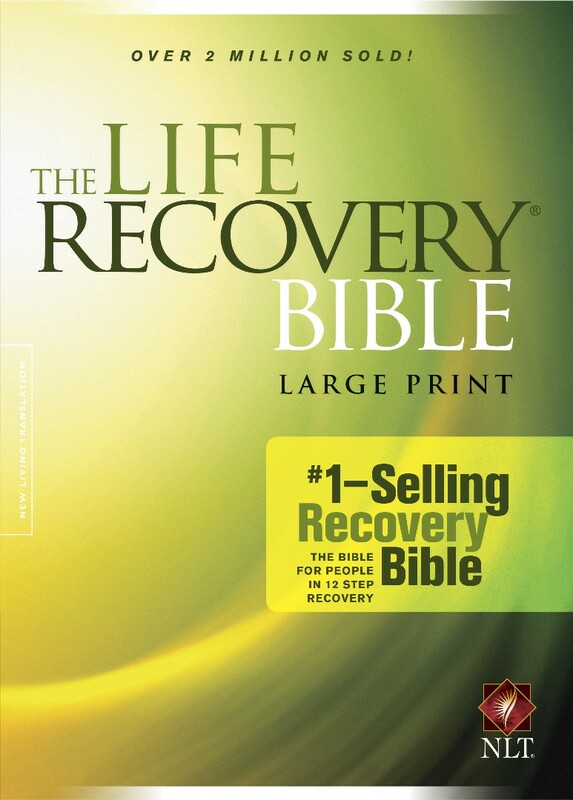 The bestselling recovery Bible is now available in large print with an incredibly easy-to-read 10.5 font size! 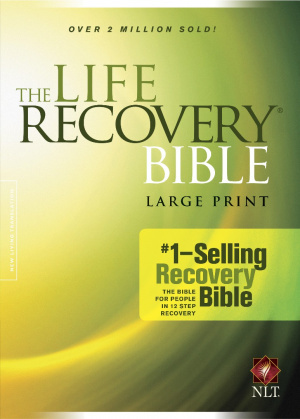 With over 2,000,000 copies sold, The Life Recovery Bible is the #1-selling Bible tied to the Twelve Steps of recovery, helping millions of people turn to the true source of healing--Jesus Christ. NLT Life Recovery Bible, Large Print by Stephen Arterburn was published by Tyndale in November 2014 and is our 25712th best seller. The ISBN for NLT Life Recovery Bible, Large Print is 9781414398570. Be the first to review NLT Life Recovery Bible, Large Print! Got a question? No problem! Just click here to ask us about NLT Life Recovery Bible, Large Print.